I'm playing this on windows 7 64 bit and I can't even leave the toilets at the start, help? Post subject: Re: I can't get out of the bathroom! The game should run flawlessly. Some people might need the patch but running the game on one core seems to fix all issues without the patch. 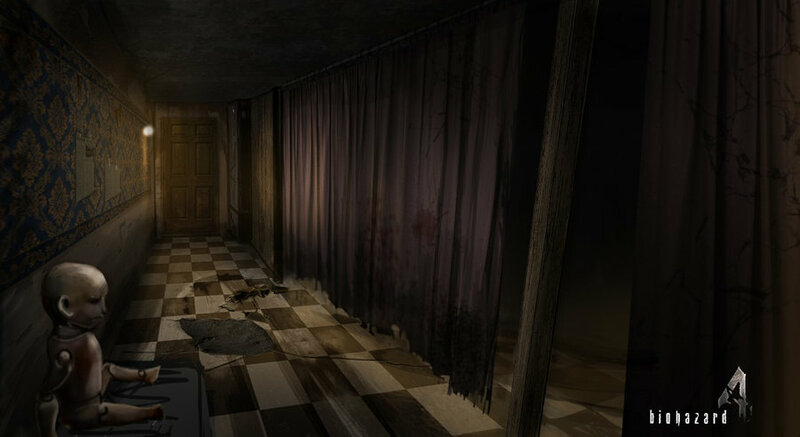 If this is your first time playing the game then the exit is next to the mirror where James stands at the beginning cutscene. I had a little bit of trouble getting out my first time playing. I thought the exit was on the other end of the bathroom, and the camera angle didn't give any favors either. I read about all the problems with sound etc on windows 7 and just thought this was another problem.